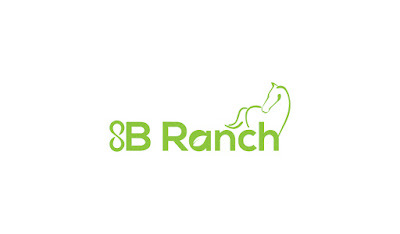 8B Ranch believes in sustainable practices. Open and free range of livestock. We believe in Organic Food and processes to grow "truly" organic products. We're not vegetarians but we do believe that meat alternatives that are healthy is a good thing. We open ourselves to alternative processes and work to find solutions to today's farm and ranch challenges. From CO2 gases, methane, carbon foot prints of animal farms and the ethical & humane treatment of animals. Performance Horses, racing and polo. 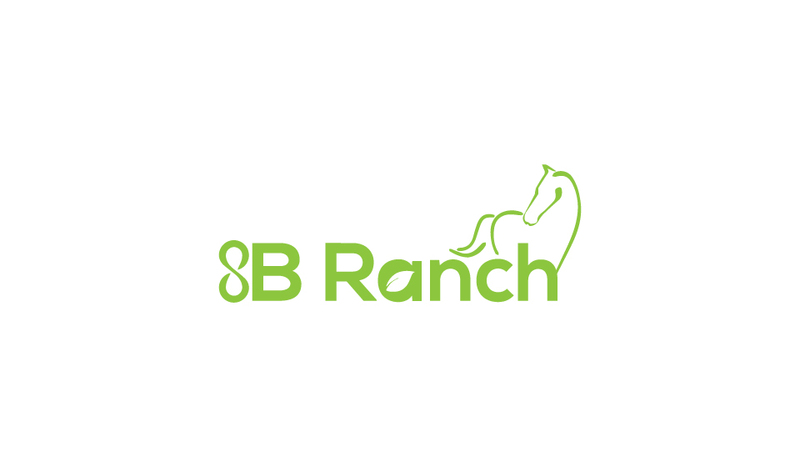 8B Ranch works with rescues providing horse training to horses so they might have a better chance of adoption. We identify a horses potential for a good home and provide training to the animal for a specific rider. From roping, pleasure, performance, or show. We find ways to bring horse & rider together. We provide our services free of charge as a way of giving back to animals we love. Available in Dallas, & Houston, Texas. For the first time rider to the experienced rider wanting to improve. We teach pleasure riding, barrel racing, Jockey, and Polo. Experienced riders that feel they have the skills to Jockey professionally can begin with us. Our trainer will help you develop the skills to ride performance horses. After some training, riding and mastering a safe level of experience. 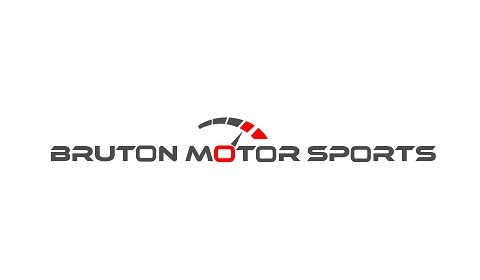 We get you some races under your belt. Working with small track trainers, we assist you in finding mounts to help hone and critique your skills. We provide you with a foundation of skills and help you move on in your career. What we offer is basic skills to get you started then we recommend you to more advanced schools, and help you find an agent suited to your career path. What cowboy doesn't like the outdoors? 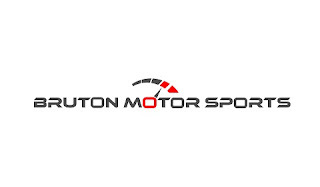 Camping, RV, Motorhomes, and Fifth Wheels, from Toy Haulers, to luxury trailers. We have products and supplies for hunters, fisherman and families lookig to get outdoors. Eating healthy is something everyone wants to do, but may struggle with. 8B Ranch Cuisine helps with great recipes, eating vegetarian and living healthy. Wine, food, non gmo organic foods.